Argentina is gearing up for a beaver bloodbath. The South American country is training an elite hunting unit to trap and kill 100,000 beavers that have chomped their way through thousands of acres of pristine Patagonian forest. The planned kill-off is the latest effort to fix one of mankind's most foolish and bizarre environmental catastrophes in South America. Beavers were introduced to Argentina's southern tip in the 1940s, in an ill-conceived effort to start a fur-trapping industry on the remote Tierra del Fuego island. But the North American species soon overran the territory when its population exploded due to a lack of natural predators. Now Argentina has announced it will train an elite team of hunters to track down and eradicate the animals before they fell the last tree. Schiavini said the government has begun to work with a group of 10 hunters who will be specially trained to operate in extreme weather conditions. He said the full eradication plan could take more than a decade. Officials estimate that beavers have already felled an area of forests that is twice the size of the Argentina's capital in their ceaseless efforts to dam rivers. In a recent documentary on the subject, environmentalist Claudio Bertonatti compared the destruction caused by the beavers to a German blitzkrieg. “It reminds me of Poland after World War II, where all the great forests had been bombed and burnt down. But what happened here was simply the effect of beavers,” he said. 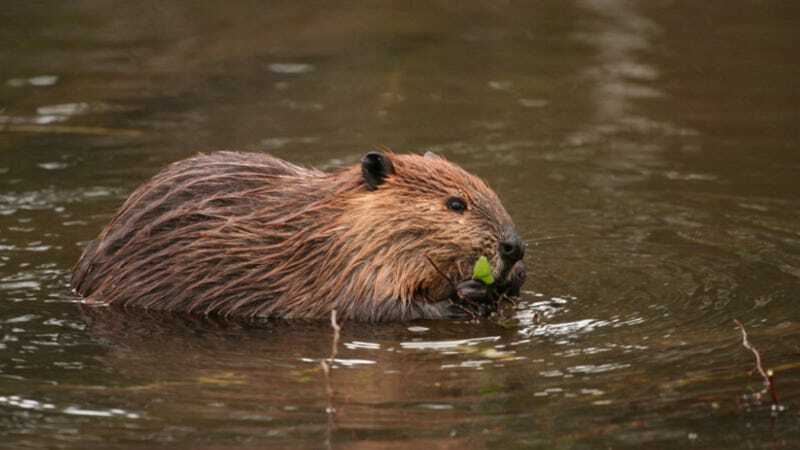 Officials have previously tried to get rid of the invasive beaver population by giving locals licenses to hunt the critters and sell their meat to restaurants visited by tourists on “end of the world” tours and cruises to Tierra del Fuego. But officials say that initiative only led to hunting in the most accessible areas of the island. Thousands of beavers remain in the more remote areas, and there is a risk that they could move to the South American mainland, which is just a few miles across from Tierra del Fuego.